You’re probably already aware of how you can achieve greater levels of productivity and automation using PowerShell. To be clear though, PowerShell is not so much created for managing Exchange Server as a powerful task automation framework consisting of a command-line shell and an associated scripting language that is integrated with the .NET Framework. PowerShell can also be used to access COM and WMI objects to perform administrative tasks on local and remote Windows systems. Below are some tips to quickly get up to speed on certain important aspects of using PowerShell with an Exchange Server deployment. For additional information about the cmdlets that are available in Exchange Online, you can check out this reference here. 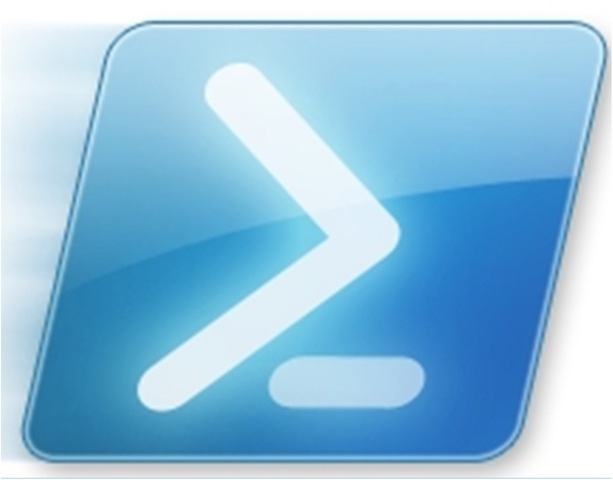 While the PowerShell command line offers extraordinary flexibility in performing all manner of tasks, its real power lies in the ability to create custom scripts for performing various regular management tasks. This also promotes code reuse, which has the added effect of reducing errors resulting from typos or outright mistakes. To be clear, a PowerShell script is essentially a text file with a .PS1 extension, which allows it to be edited using the PowerShell Integrated Scripting Environment (ISE) or any common text editor such as Windows Notepad or NotePad++. Variables, conditional logic (if, else) and loops (do while, while, do until, for, for each) are other important aspects of PowerShell that Exchange administrators working with scripts will need to be familiar with. It is important to note that although this method is more secure than having the plain text password written in the script itself, a few risks remain. Anyone who manages to get access to the script can alter it to perform unauthorized actions which can compromise the security of your Exchange Servers. Furthermore, if someone with malicious intent gets access to the system and is able to run his/her own scripts he/she can still retrieve the password from the SecureString itself. That said, it is a good middle ground between convenience and security for most. Finally, organizations with more than one Exchange admin in place may also want to create a common repository to store useful scripts that can be shared internally. Depending on the storage environment, this repository of scripts and functions – mentioned below, can also be added to the system path for easy access. Not everything requires the hassle of writing a script though. For simpler tasks, it may make more sense to pipe the output of a cmdlet to another for the desired output. While this may require more command line and PowerShell knowledge than the average Exchange administrator may possess, chaining various cmdlets into a single command is an enormously powerful way of performing complex Exchange tasks. Though we have really only scratched the surface with the tips outlined above, PowerShell is capable of greatly simplifying the work for Exchange admins. With its increasing role in the Windows Server operating system and the latest improvements in PowerShell 3.0, its role in the management of Exchange environments will only become more important.